From the moment one enters the first Key and thus leaves the continental USA, one notices that this blessed place is different. Sure, technically and politically it belongs to the USA, but I guess it's people who make it different, their attitude and way of living makes it different. 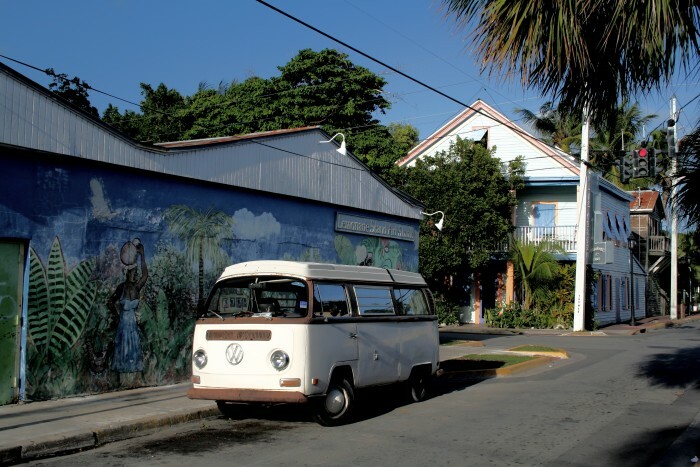 This can best be observed in Bahama Village, one of the oldest parts of Key West.